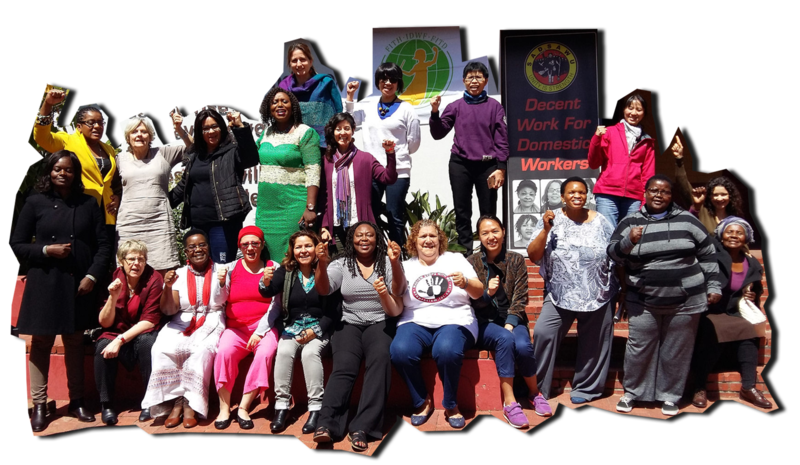 Support Domestic Workers! Support IDWF! Thank you for making a donation to the IDWF! Enter your amount of donation in "Price per item"
Choose to pay via PayPal or choose to "Pay with a card"
We shall use your contact information for fostering communications for the IDWF. Donations from Hong Kong of HKD100 or above are tax-deductible. Receipts will be issued upon request of the donor.